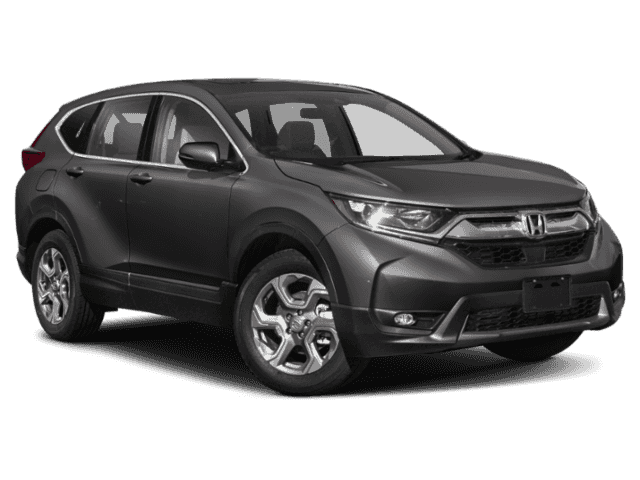 What are the 2017 Honda CR-V Exterior Features? 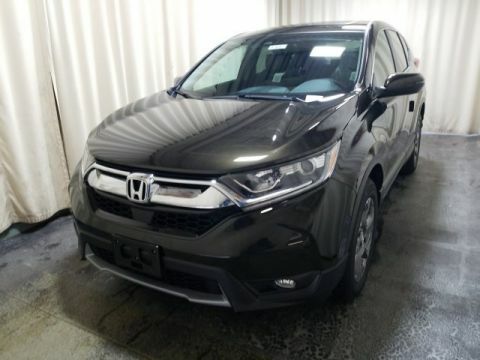 When looking for a Goshen vehicle that commands attention on the road and delivers a style you’re proud to call your own, you’ll want to invest in the 2017 Honda CR-V. Not only does this model pack a variety of technology features and conveniences inside the cabin, but the Honda CR-V exterior is also something you’ll certainly enjoy looking at—and so will everyone else on the road. 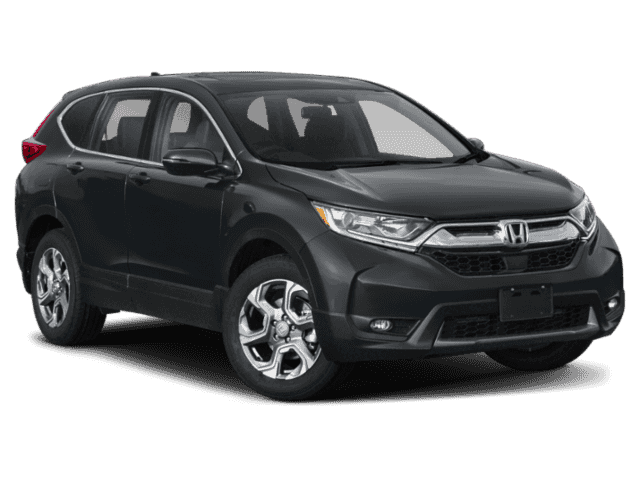 The 2017 Honda CR-V exterior brings plenty of convenience and style to the streets, so you want to be sure you snag one before they’re all gone. 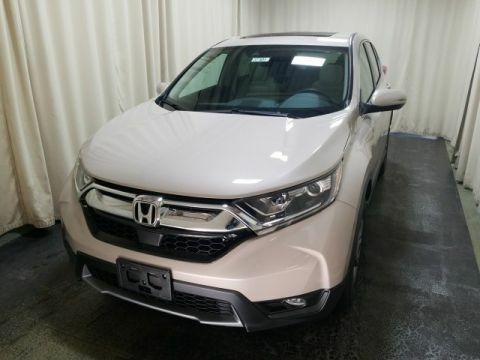 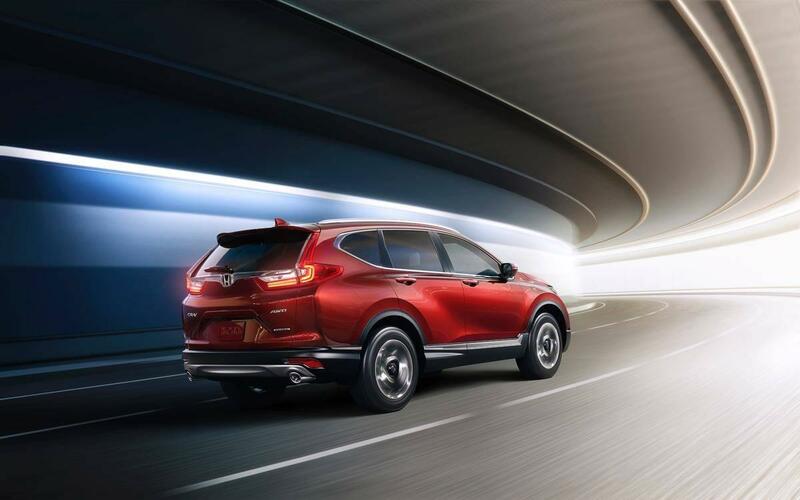 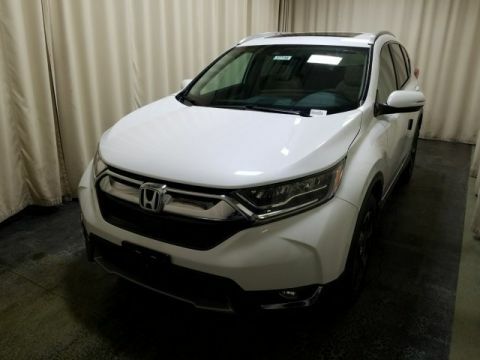 Visit Middletown Honda today, located at 520 Rte 211 E Middletown, NY to check out our inventory, or contact us online or by phone at (855) 473-3050 to schedule a test drive or explore vehicle specials.